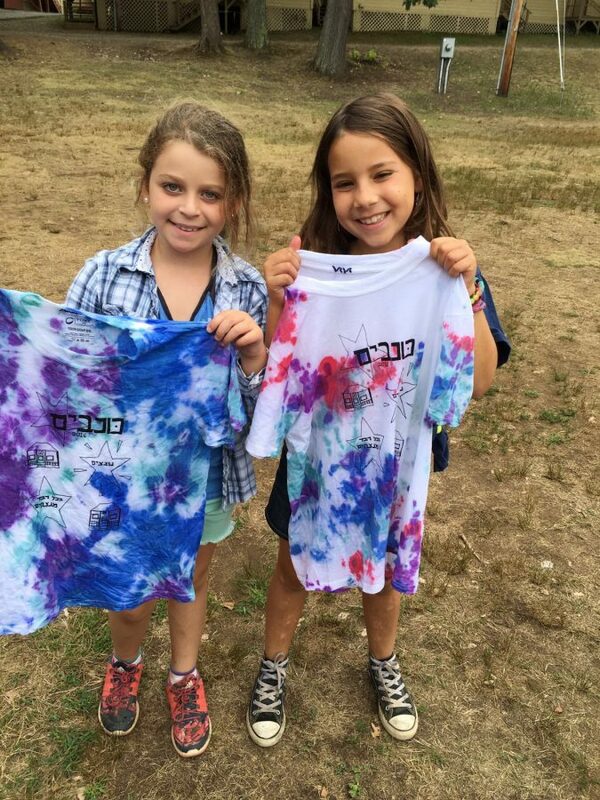 Kochavim Mini Gimmel participated in the tradition of tie-dying the Kochavim t-shirts! 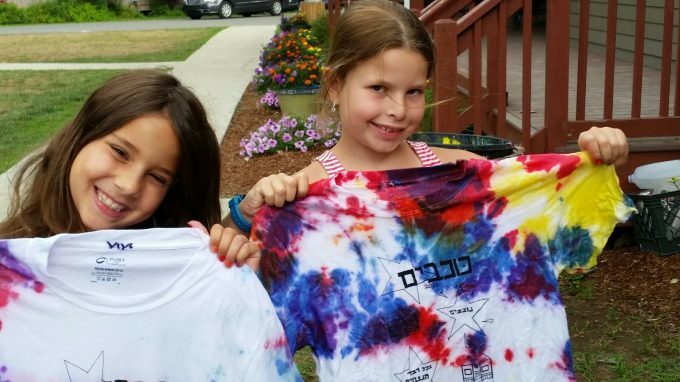 Thanks to Debra, our Rosh Omanut who taught us all how to tie dye, everyone in Kochavim learned how to make cool designs in the tie-dye and will not go home with a personalized camp t-shirt. 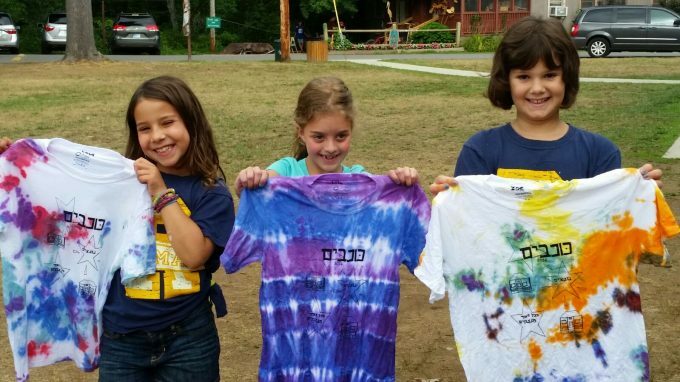 All of the madrichim (counselors) were really impressed with the creativity and enthusiasm of all the chanichim for this project. 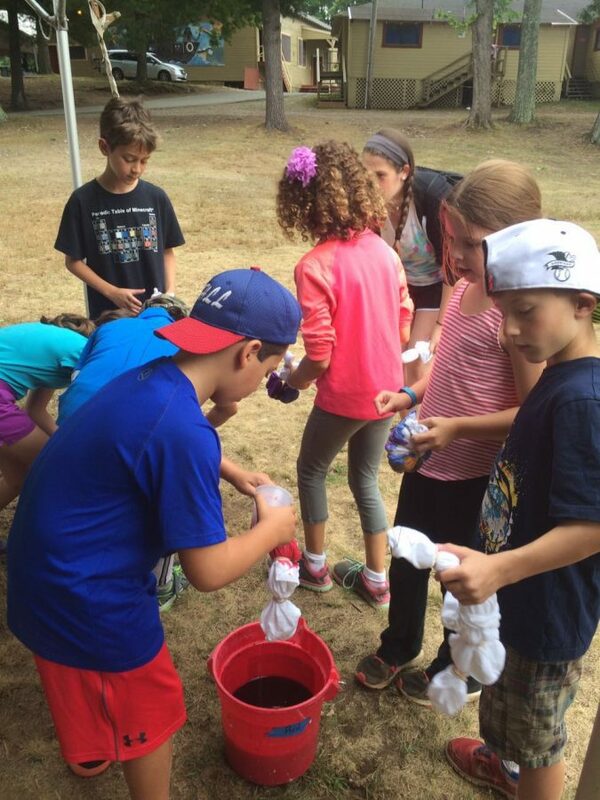 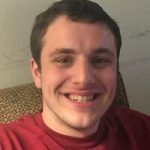 Check out the pictures below!